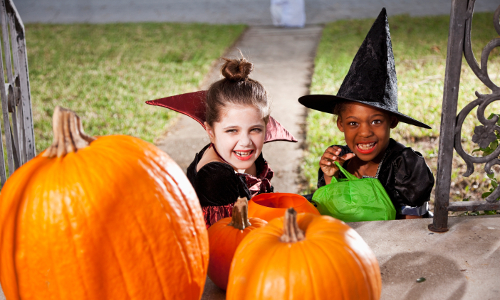 KidStart Magazine > Family Life > Occasions > Ten wicked ideas for a spooktacular Halloween! At KidStart we love nothing better than an excuse to get the kids into fancy dress and watch them run around and play with their friends…Halloween is of course the perfect excuse! If, like me, you take Halloween a bit too seriously and deck out your whole home in spooky wears, host a Halloween party and get into Halloween fancy dress yourself, then this is the article for you! I have been rooting around to find you some great ideas for this Halloween that don’t cost the earth but do add to the fun, plus you can earn your KidStart savings. First, of course, come the costumes. 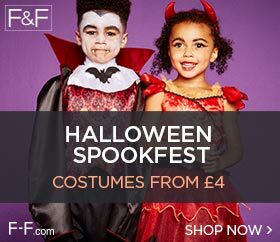 F&F, Tesco’s clothing range, are offering some fantastic and very well priced costumes for all ages. 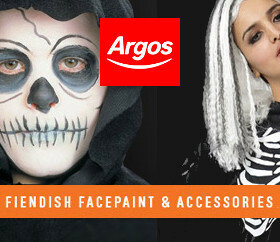 Kids (and some grown-ups) love a bit of face painting; Argos has a fab range of Snazaroo face painting kits including booklets showing you what to do to complete the witch, Frankenstein, zombie or whatever look takes your fancy! Then where would we be without the classic sweet tub for all those freaky visitors? 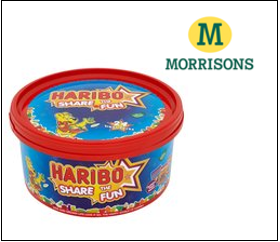 Morrisons have a very competitively priced Haribo tub as well as a great range of tableware and decorations. 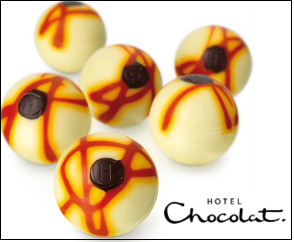 For the more discerning: Hotel Chocolat have a special range for Halloween with wonderfully gory descriptions of lovingly hand plucked zombie eyeball pralines – it’s hard to resist. 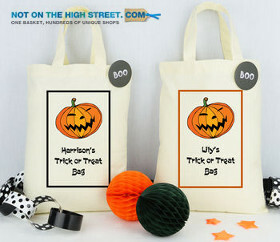 My girls are a bit young, but for parents facing fights over whose treats are whose, Not On The Highstreet offer a wonderful range of personalised treat bags and more. Stuck for ideas to entertain the kids? 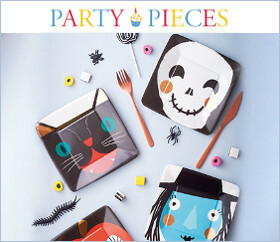 Then Party Pieces have the answer with wicked activities and games including the kits to get you started. 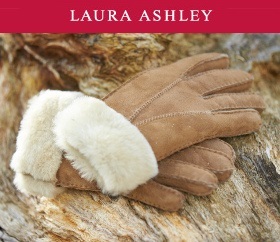 Trick or treating with the kids needn’t be a chilly experience, wrap up warm with Laura Ashley’s gorgeous gloves and scarves! Plus 25% Off Coats; Knitwear & Fashion Accessories. 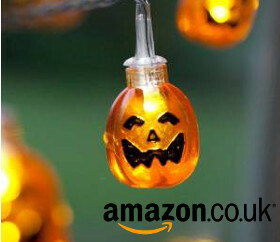 As always, Amazon has a great range of Halloween ware, I particularly like these pumpkin fairy lights (there are bat, cat and spider varieties too) to add a spooky sparkle to your home. Want to get crafty? 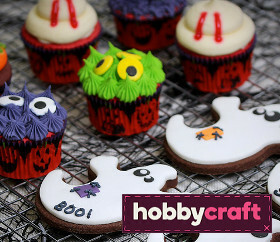 Then Hobbycraft offers a frightful range of ideas and kits to make your own terrifying decorations, costumes and Halloween themed nibbles. 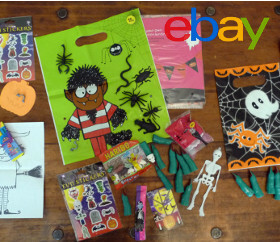 Looking for alternatives to sweets to give trick or treaters or fill party bags, then Ebay is a great place to find all sorts of pre-made party bags and mixed treat collections. I’m sure you’ll have some fiendish ideas of your own, so please do share them with us and our KidStart members.